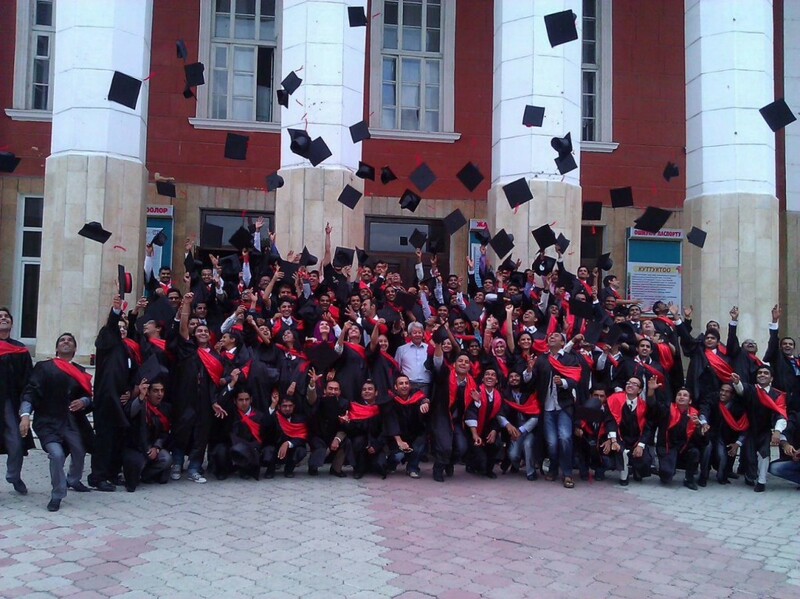 Find what courses are available. MD (MBBS), Postgraduate MD / MS, Russian Language courses etc. 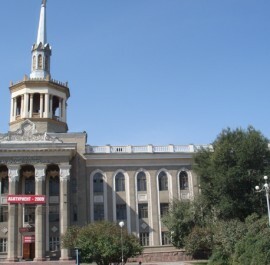 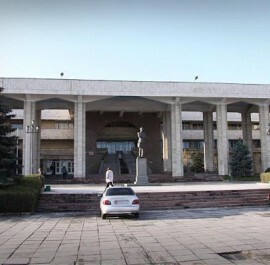 Find Kyrgyz Universities offering various courses for foreign students. 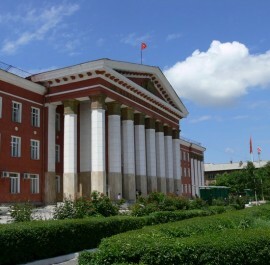 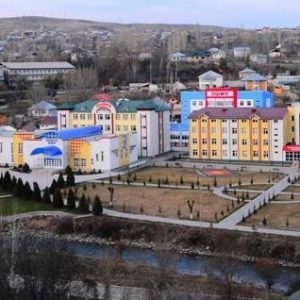 Find about living conditions and all the information about major cities of the Kyrgyz Republic. 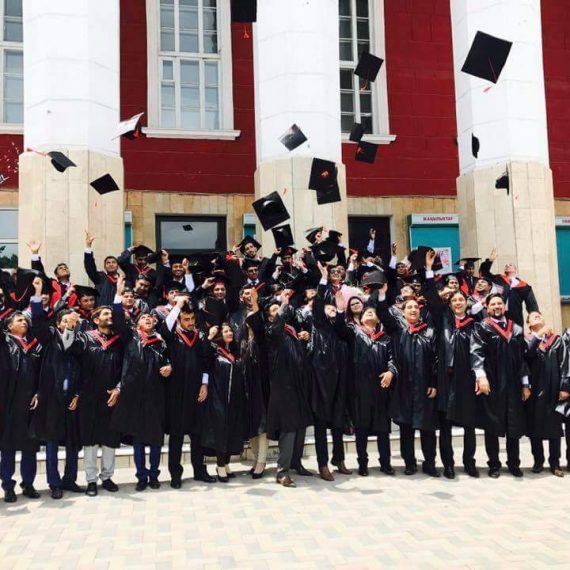 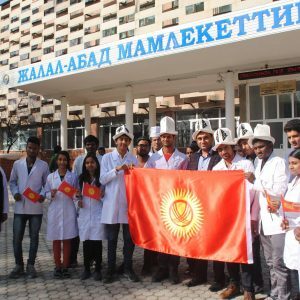 We are a leading Organization providing foreign students opportunities for admission to Medical Universities in Kyrgyzstan. 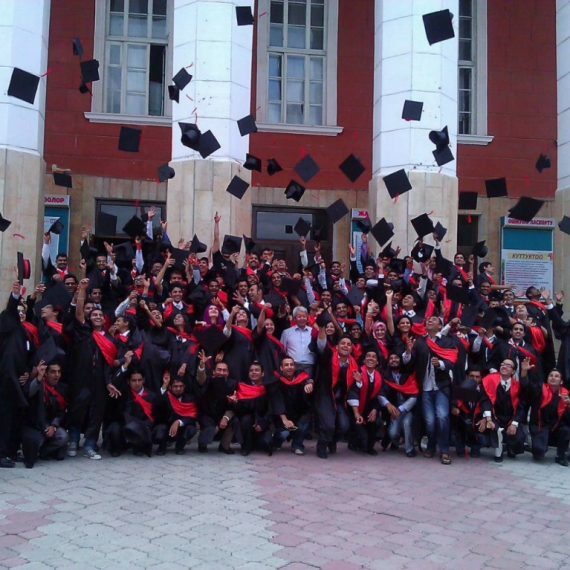 Click here to find more about us. 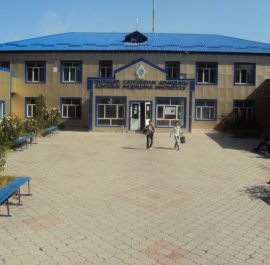 Admissions.kg is part of My Admission Education Network, one of the largest International education organizations working in different countries and regions, conducting foreign student admissions, international educational exchanges and cooperation, Specifically with Medical Universities in Kyrgyzstan. 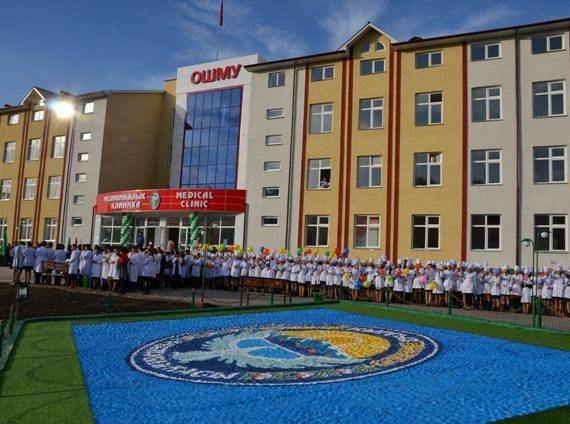 We are committed to provide foreign students one window solution for admission in Medical Universities of Kyrgyzstan, visa, travelling arrangements, accommodation in quicker, easier and cost effective way. 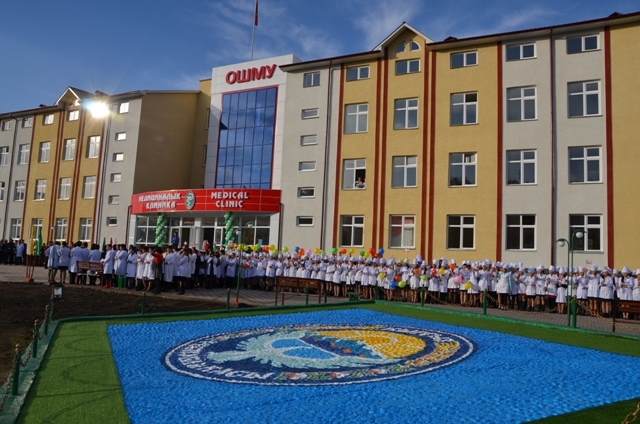 Medical Universities in Kyrgyzstan and all the information like Admission, Tuition fee, Hostel etc. 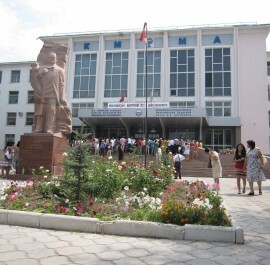 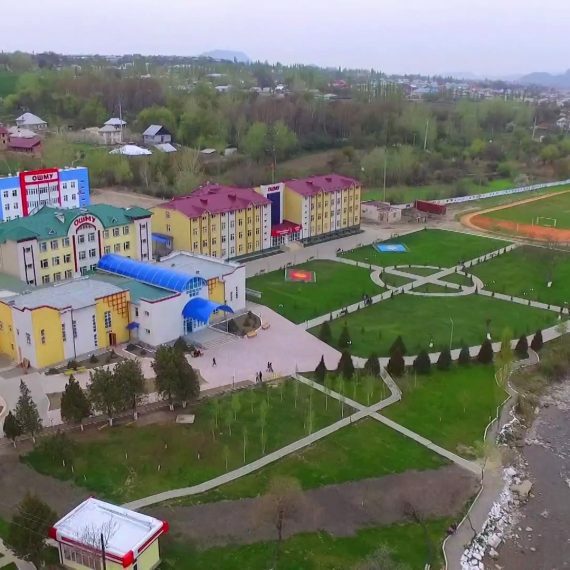 ALL ABOUT COLLEGES AND UNIVERSITIES IN KYRGYZSTAN AND UPDATES ABOUT ADMISSION, TUITION FEE, ACCOMMODATION etc.